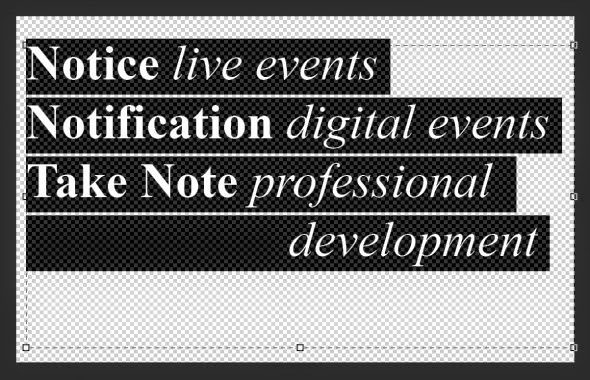 As a producer for Noted and You Are Here I was this year involved in several events, online and live, in addition to the day-to-day running of the festivals. 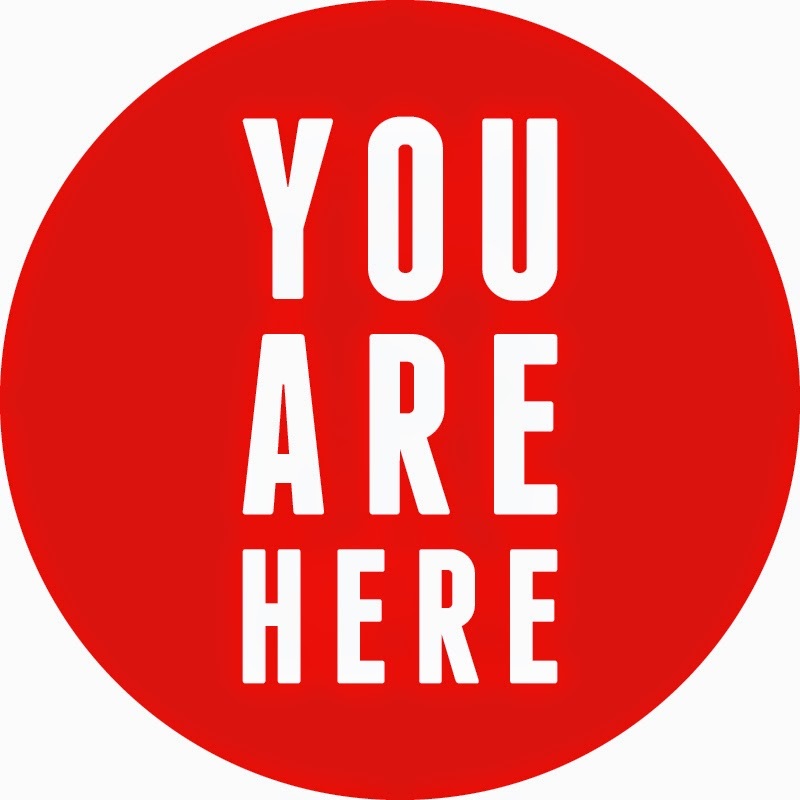 I curated Letters to the ACT, with poems published on the Noted website and in the You Are Here program. There are poems from Ryan ‘Skip’ Schipper, Matt Hetherington, Emily Stewart, Bela Farkas, Eleanor Malbon & Aaron Kirby, Charles J Quinn and Raphael Kabo. For this project I focussed heavily on Canberra writers with a present connection to the ACT and its live scene, every poet on that list has performed at BAD!SLAM!NO!BISCUIT! or other venues in our city. With Farz Edraki from Rip Publishing, and Shane Breynard, Director of the Canberra Museum and Gallery, I put up poetry in the North Building windows overlooking the ACT's Legislative Assembly. The project was titled Do you c what i c and was conceived by Shane. For this one I asked Matt Hetherington for a selection of poems as I knew that he could contribute writing that would capture an aspect of Canberra within the constraints of the limited space provided by the number of windows available for characters. And I was interviewed by the ABC alongside Ashley Thomson for Noted and wrote a short piece for the You Are Here website that that examined an aspect of what draws You Are Here and Noted together. I also ran BAD!SLAM!NO!BISCUIT! with Joel Barcham and Amanda Coghlan, featuring Nicola Lambert, Inventi Ensemble and the roaring Beige Brown. BAD!SLAM!NO!BISCUIT! at You Are Here and now Noted was a highlight for me during the festivals. It is unique night during the festivals that brings together curated artists with self-selected participants and a live critique of art and performance. This year BAD!SLAM!NO!BISCUIT! 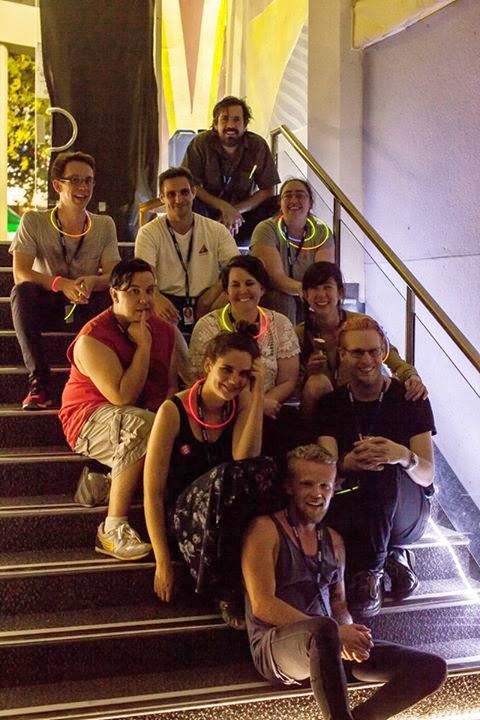 also worked with Feminartsy to program the event, to great success and it was heaps of fun. You can read the poem Sweet Skywale performed by Beige Brown as part of her feature set. She captured the audience with this poem and was an excellent programming choice from Feminartsy. We also featured our first classical music group with Inventi Ensemble popping up with a surprise performance, and had our first power-point presentation, coming from Nicola Lambert as part of the (I Hate You) For Sentimental Reasons series presented by You Are Here. I was also interviewed by a University of Canberra journalism student about BAD!SLAM!NO!BISCUIT!- I am looking forward to seeing the results of that talk. Finally, I brought to the festivals Bo Loserr with his Combat Truck. 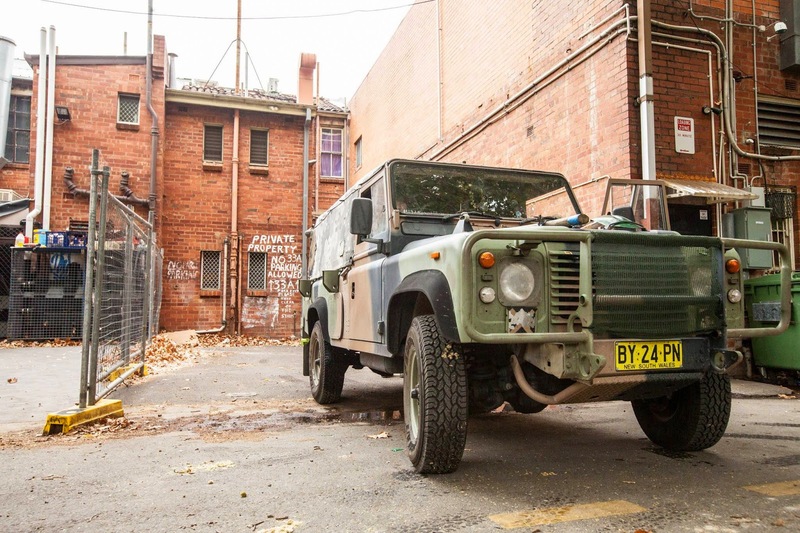 As a result he hosted theatre, performed a DJ set, and supported the staging of an excellent piece called Dishes on Lake Burley Griffin; all from his ex-Australian Army radio truck. There is still plenty to do to wrap-up both festivals but my next stops are the Australian National Folk Festival, BAD!SLAM!NO!BISCUIT! in April, and then the Henry Lawson Festival.